It was yet another early start on Saturday morning but thankfully not as early as 5am! 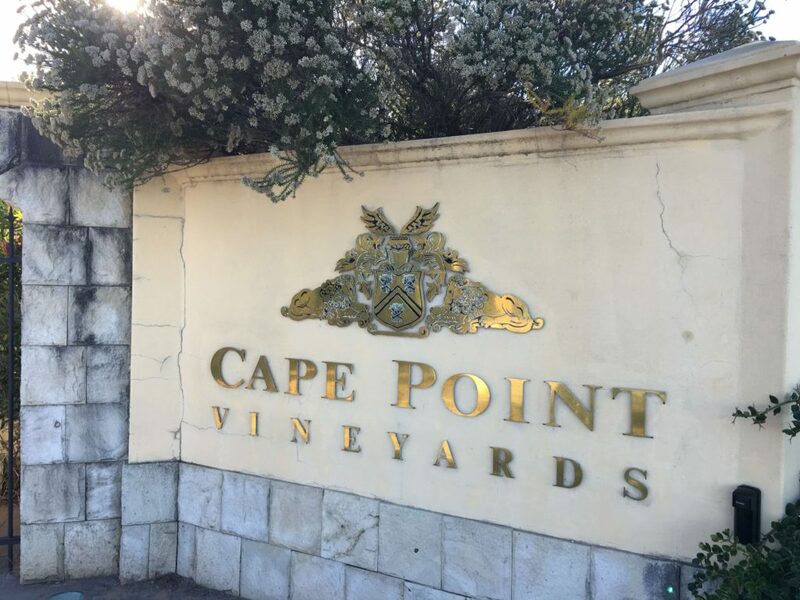 This time to do the Cape Point Vineyards 10km trail run in Noordhoek. We did two loops of 5km through the vineyards down to the entrance of the farm and back up again. I was incredibly thankful for my iPod and had a good chuckle to myself about the songs that happened to be playing when I was struggling up the hills, the first being “You have to fight, fight for what you love” and at the same hill on the second lap, the remix of Madonna’s Like a Prayer with the words “heaven help me” in my ears I could only smile and carry on. 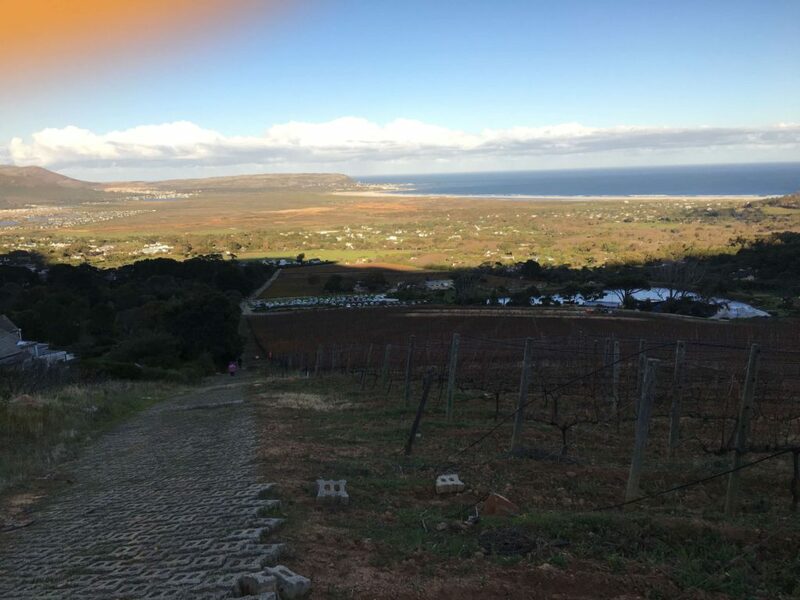 It was no doubt a very tough course but very beautiful and the event organisers, Adrenaline Adventures CPT did such a great job that it was well worth it. On arrival we received our race numbers and were offered a much needed cappuccino as well as a banana and a rusk. 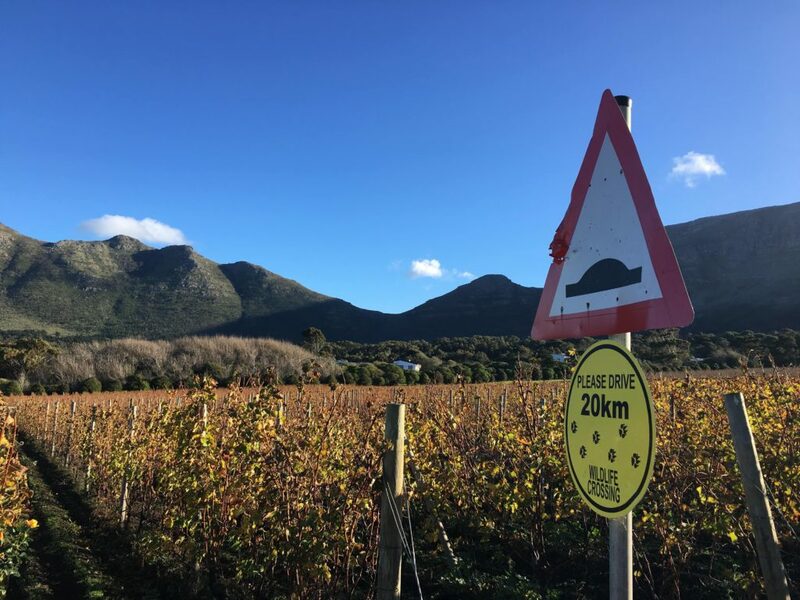 The water table was well organised and we were given a Woolworths chocolate milk, water and a Cape Point Vineyards wine tasting voucher once we had crossed the finish line. As if that wasn’t enough runners could help themselves to chocolates and fizzers from the sweets table. I left feeling great and it just reiterates that it really is all about getting out there and doing these events, no matter how long it takes you. Adrenaline Adventures CPT are also organising a series of 10km trail runs at Groot Constantia Wine Farm. 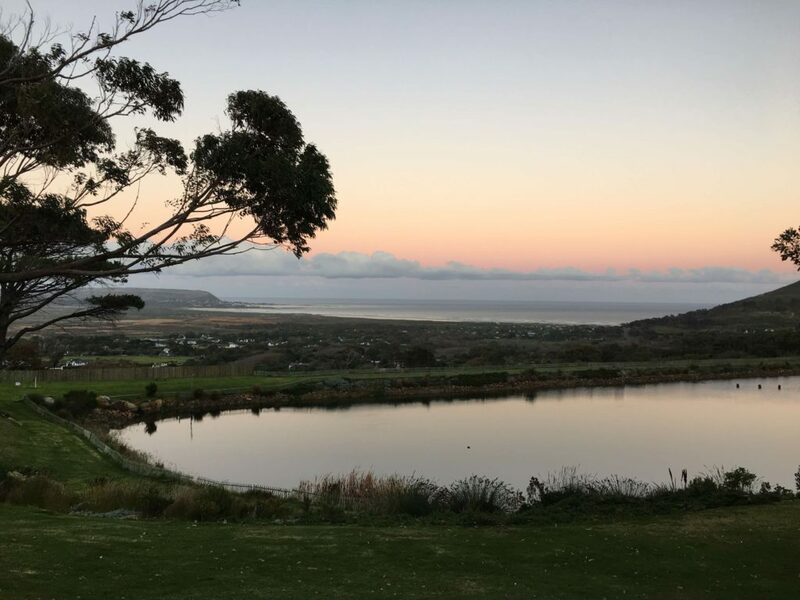 The entry fee includes a cappuccino from Delux Coffeeworks a snack at registration, a bottle of Groot Constantia wine valued at R100 and a Groot Constantia wine tasting voucher. Entries sell out quickly and you cannot enter on the day, so don’t wait, click here to enter.